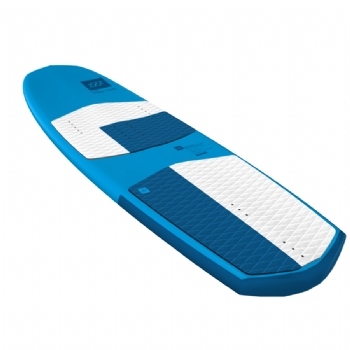 The New Pro Foil is the modern take on all round foil boards. 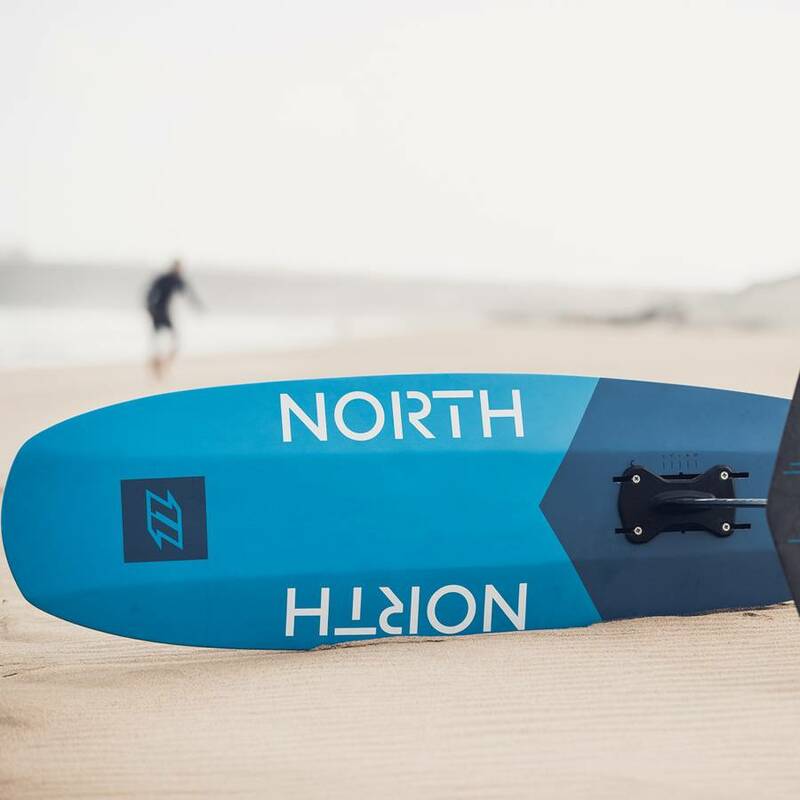 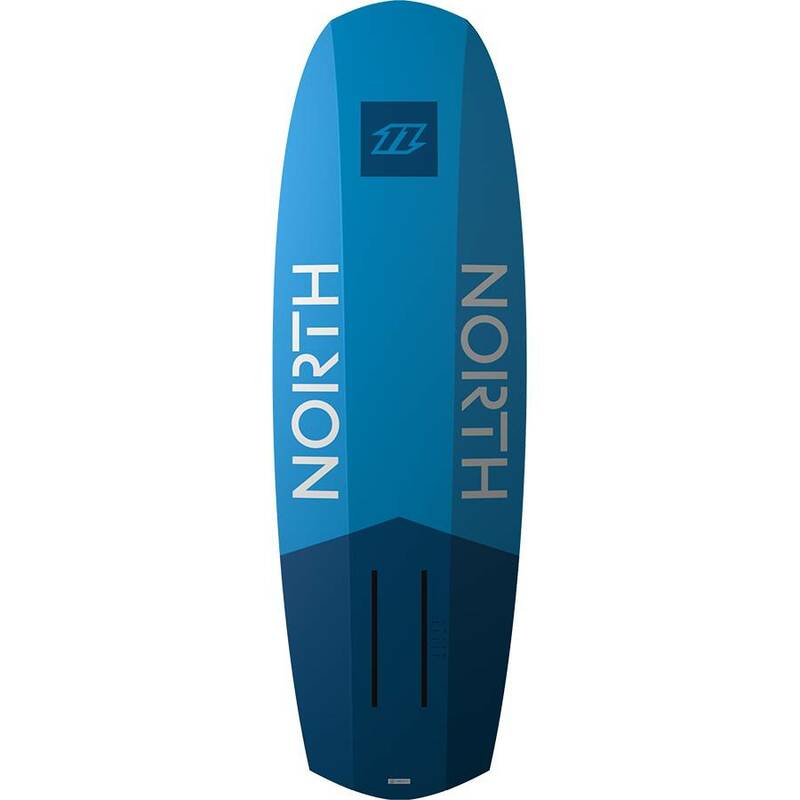 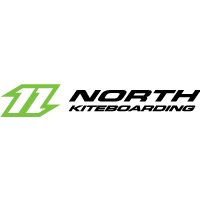 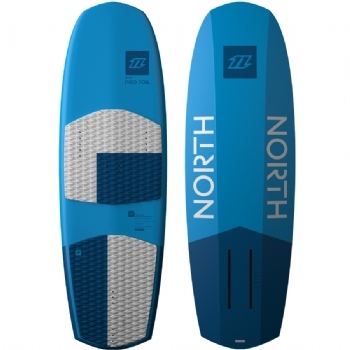 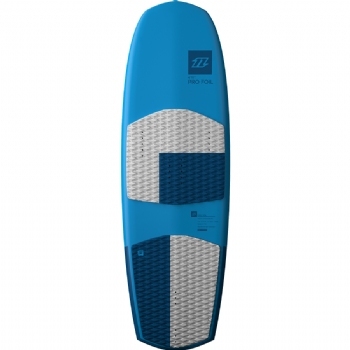 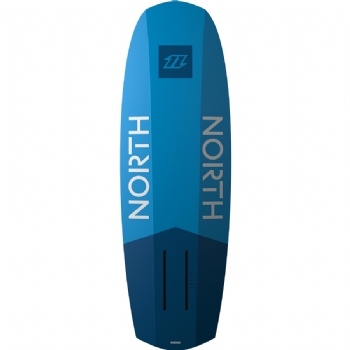 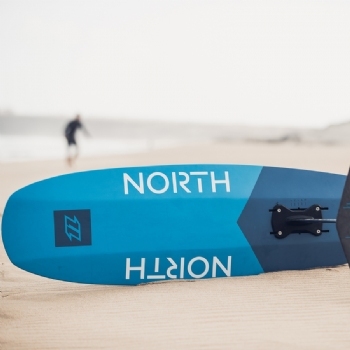 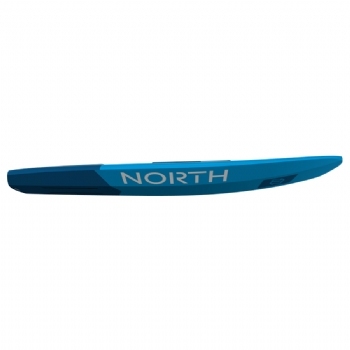 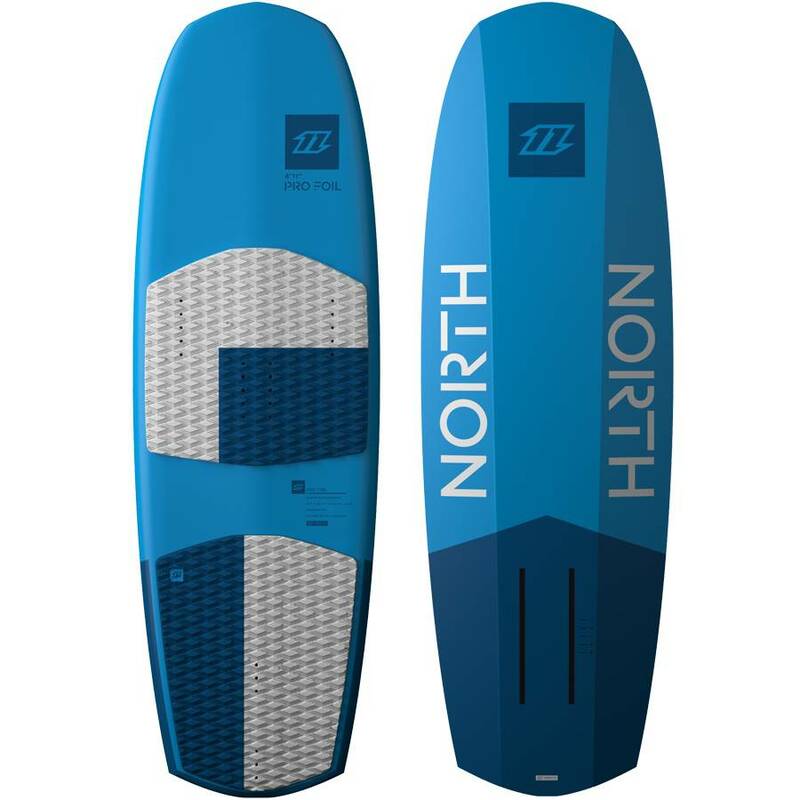 This Foil-specific kite board is suited to nearly all riders from intermediate to expert level. 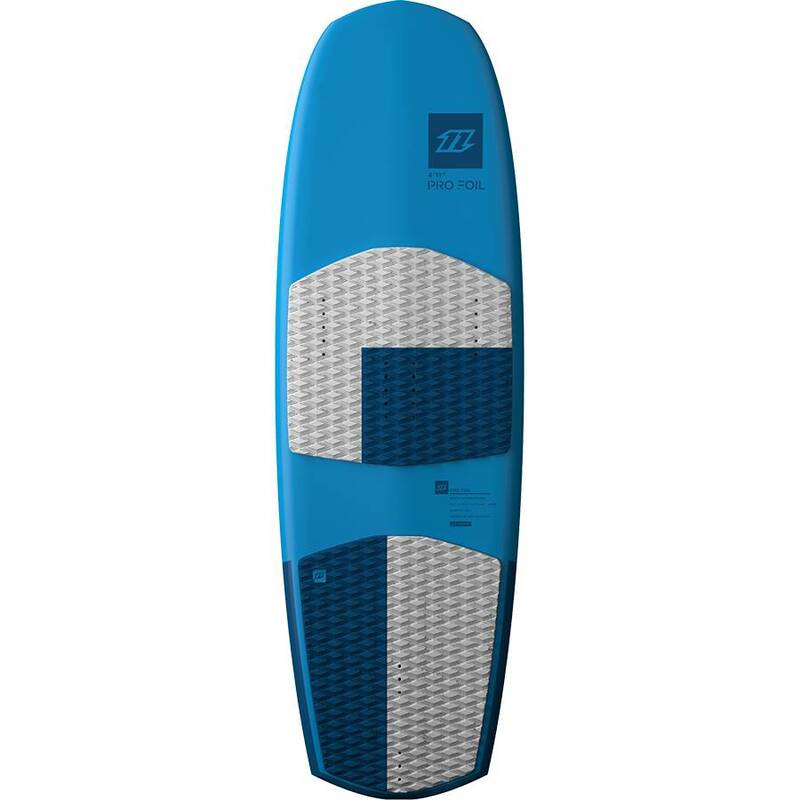 The Pro Foil includes surf strap with washers and surf screws. 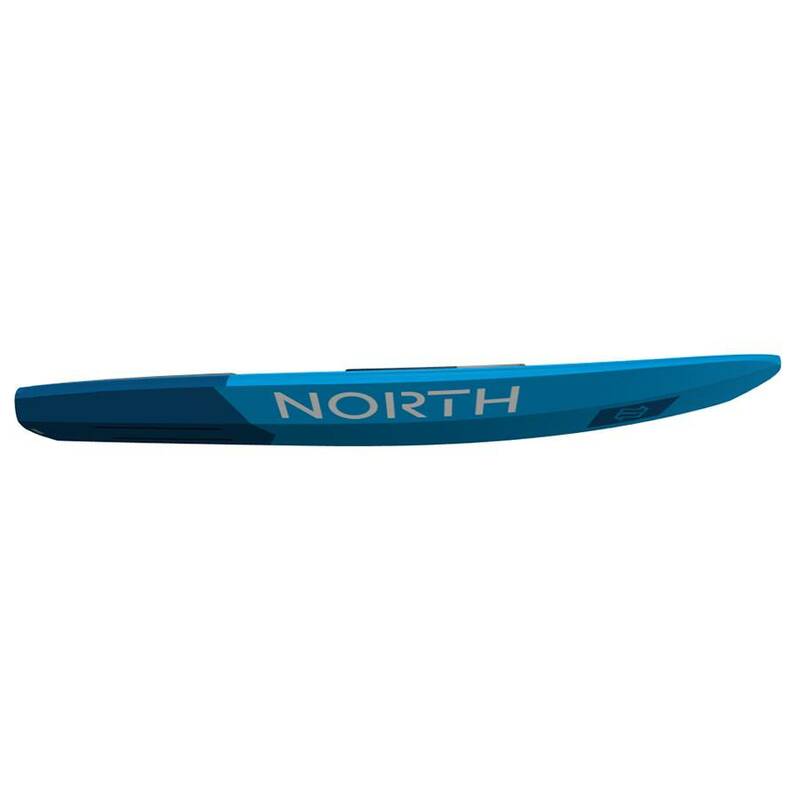 Adjustable double track mounting system to accommodate a wide range of foils using the 4-bolt mounting system.